JOHANNESBURG (Reuters): South Africa’s Parliament withdrew an expropriation bill it passed in 2016 that allowed the state to make compulsory purchases of land to redress racial disparities in ownership, the ruling African National Congress (ANC) said on Tuesday. 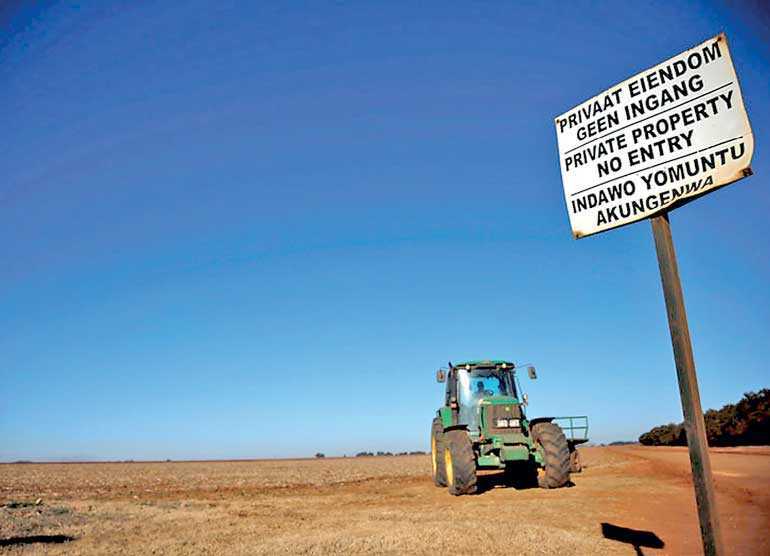 The bill was meant to enable the state to pay for land at a value determined by a government adjudicator and then expropriate it for the “public interest”, ending the willing-buyer, willing-seller approach to land reform. However, South African President Cyril Ramaphosa announced on 1 August the ANC plans to change the constitution to allow the expropriation of land without compensation, as whites still own most of South Africa’s territory.